Belcher decided to launch the content after working in tax accounting in Chicago and metro Detroit. Over the years, she’s added a roster of local artists, musicians, and creatives to her client base. Before becoming a financial and economic educator, Belcher attended Indiana University and majored in telecommunications. 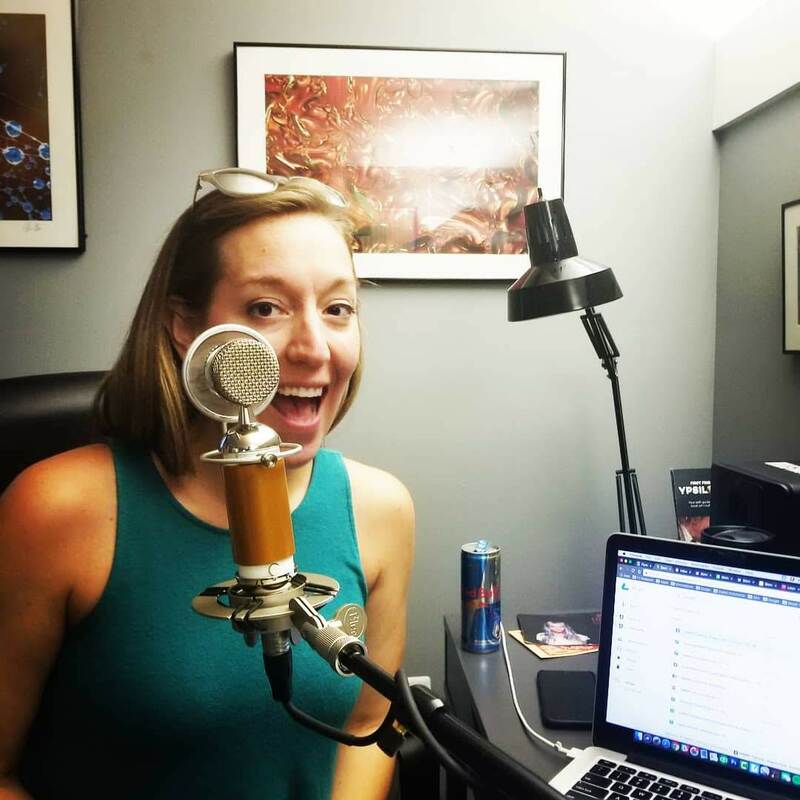 As the assistant director of marketing for the school’s Union Board, she helped bring John Mellencamp, Matt Nathanson, Howie Day, and Ani DiFranco to campus for student shows and identified rising local acts through the annual Live From Bloomington festival. During the summers, she interned for CBS Radio Cleveland in promotions and developed a love for live music, having seen bands such as The Allman Brothers Band, Béla Fleck and the Flecktones, and moe. 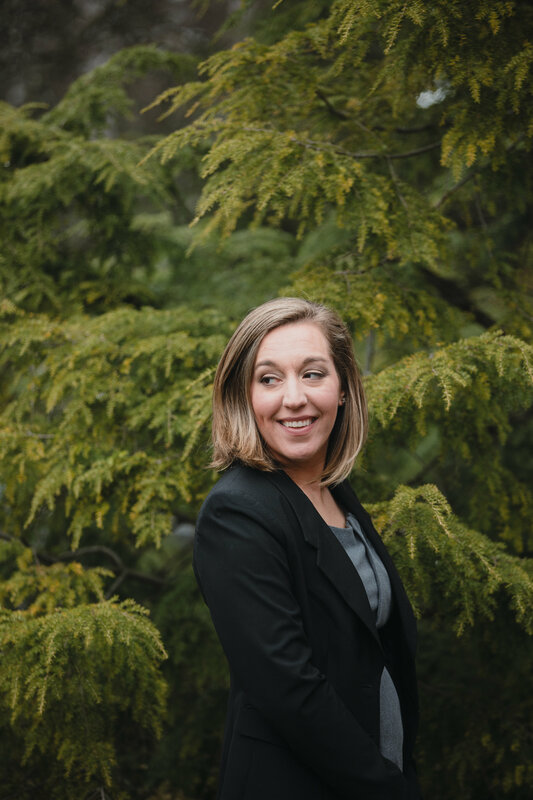 While building her music industry experience, Belcher took courses in accounting and microeconomics at Indiana University, but didn’t think twice about it. After graduating from college, the economics and financial side of music stayed in the back of Belcher’s mind while she worked in production, promotions, marketing, and booking for record labels, venues, and music websites throughout Ohio, Indiana, Illinois, and Colorado. For Belcher, the proverbial dots between music, financial management, and economics connected while working in tax accounting. Today, she serves as an Area Coordinator for the Detroit Institute of Music Education (DIME). She teaches student about the domestic music market, artist discovery, and self-employment. 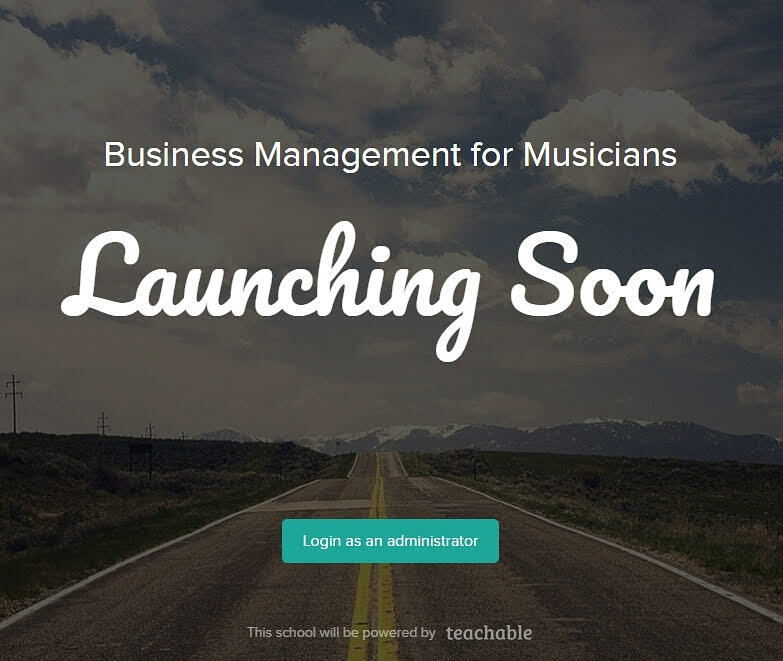 To receive for “Business Management for Musicians” email updates from Belcher, click here.